We have heard it time and again, I’m waiting until I need you” or, “I’m not ready yet” or, “the housing market is not good” Waiting until you need us will unfortunately mean you have waited too long! 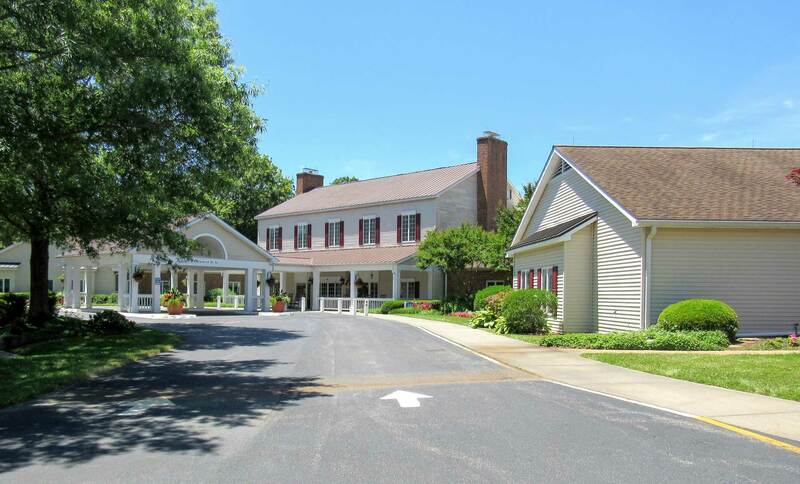 Learn why it’s important not to wait while you are considering residency at a continuing care retirement community. Waiting Until You Need Us… It is frustrating because many times I am the person on the other end of the phone when inquiries come in for our Assisted Living and Health Center. Every week we must tell countless inquiries we take very few community admissions. We have an obligation to care for our own contracted residents and ensure there is always a place in our Health Center should a need arise. 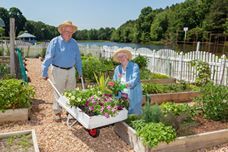 I’m Not Ready Yet… For those of you considering a retirement community who are not ready, be sure to know the facts… to qualify for a Total LifeCare contract you must be able to live independently and have no serious medical conditions. Many fail to realize RWC is an engaged, active senior living community. Our residents are coming to RWC at a much younger age than in the past. They are enjoying the good life, worry-free and able to do anything they want to. Many have already cared for aging parents and do not want their children to be put in this position. Your family loves you, however; it is not possible for a number of practical reasons they may not be able to care for someone and meet their own obligations. We know your independence is important to you and to your family, yet they worry about you. Give your family the best gift you could ever give them – peace of mind. Next time we’ll talk about selling your house. and considering the financial benefits… Stay tuned!